Participants in the “Reflecting Community: The Importance of Equity, Diversity, and Inclusion in Library Staffing” workshop share best practices for incorporating EDI principles into library policy. 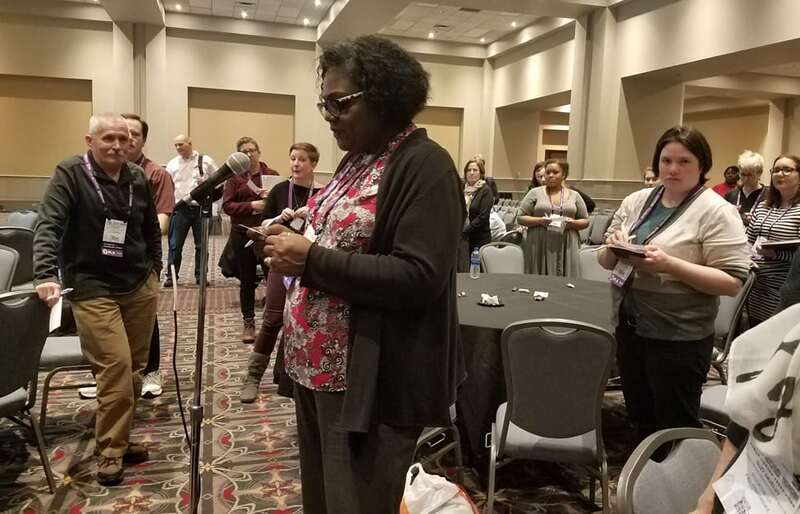 The workshop “Reflecting Community: The Importance of Equity, Diversity, and Inclusion in Library Staffing” had participants up and moving at the Public Library Association Conference in Philadelphia on March 22 as they brainstormed action items for creating a more diverse workforce. 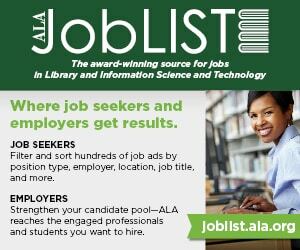 Public libraries are challenging themselves to provide relevant and necessary services to their ever-changing communities, and it is increasingly important for library staff to reflect the diversity of the communities they serve. 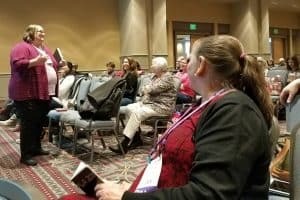 So, inspired by a 2016 report by the American Library Association (ALA) Task Force on Equity, Diversity, and Inclusion, a group of five ALA Emerging Leaders assisted with that process by establishing a set of best practices for addressing equity, diversity, and inclusion (EDI) in public libraries. Their project, “Advancing Diversity in Public Libraries,” began with the goal of determining how libraries are approaching EDI in staffing. 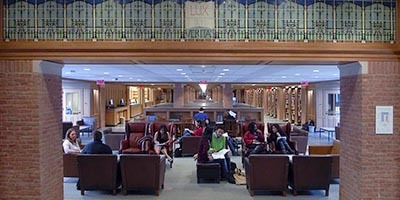 After surveying a cross-section of public libraries, the researchers designated 10 libraries as “changemakers” in the field of EDI and then conducted qualitative interviews with library staff members at those locations. Though each organization defined EDI differently, some trends did emerge among the sample set. For instance, some organizations had formal EDI initiatives, complete with mission statements and milestones; some had no formal EDI initiatives, but had incorporated EDI philosophies into their daily practices; and still other organizations had informal, grassroots initiatives that were built by individuals who saw a need and attempted to fill it. Presenters and research team members Christina Fuller-Gregory, makerspace librarian at Spartanburg County (S.C.) Public Libraries, and Bethany Wilson, young adult librarian at Oro Valley (Ariz.) Public Library, encouraged participants to consider the nature of EDI in their libraries by guiding them through three breakout sessions, the first of which focused on self-defining EDI. In this small-group activity, participants discussed the gray areas of the terminology, debating the difference between equity and equality and considering diversity among staff versus diversity among library leadership. In the second breakout session, the presenters asked small groups to consider a set of questions focusing on workplace climate, such as employee attitudes towards EDI and policies and procedures that were currently in place to encourage EDI. While some participants stated that their libraries were making significant strides towards such policies, many more stated that their libraries were still in the preliminary stages. In the final breakout session, the presenters gave participants a chance to brainstorm possible solutions for getting a workplace EDI program off the ground. This session was an activity called 25/10 Crowd Source, which involved writing action items for improving EDI on note cards then passing them around to be “graded” by peers. The cards with the highest grades were read aloud, and common themes emerged. 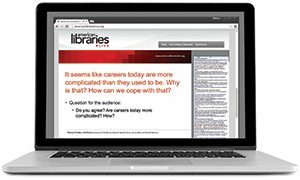 Popular responses involved encouraging the privileged to use their status to advocate for others, developing a set of written standards for diversity in hiring, and becoming more educated on EDI practices. According to Wilson, in order for organizations to truly embrace EDI, they must have an EDI champion, a person who brings issues surrounding EDI to every conversation until it is eventually embedded in the library’s culture. This complete integration of EDI causes significant shifts in organizational practice and helps start the conversations that can lead to major change.